Today’s the big day. We know you want one. It seems like everyone wants one. MG Siegler wrote a review on it and Greg Kumparak went to the unveiling of it. 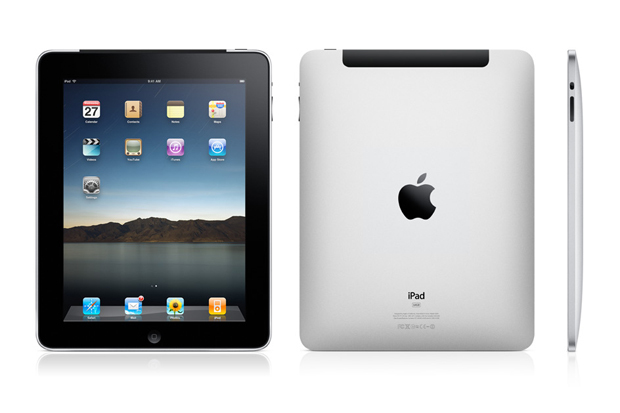 So without further ado, for today’s giveaway we are giving away an iPad 2. If you want a chance at winning it, just follow the steps below to enter. The contest starts now and ends tomorrow, March 12th at 7:30pm PST. Please only tweet the message once or you will be disqualified. We will choose at random and contact the winner this weekend with more details. Anyone in the world is eligible, as long as you can receive delivered packages. Update: Congrats to Jeremy Brown for winning the iPad 2!